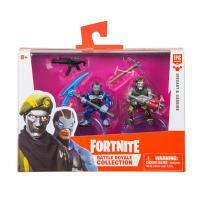 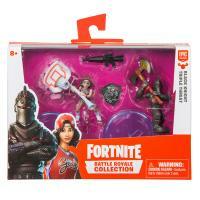 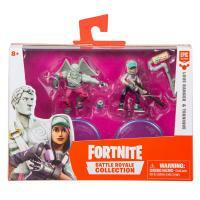 From the gaming and pop culture phenomenon, the Battle Royale Collection is a line of authentic Fortnite figures, vehicles and playsets that will grow to a Royale-sized roster of 100 characters in 2019. 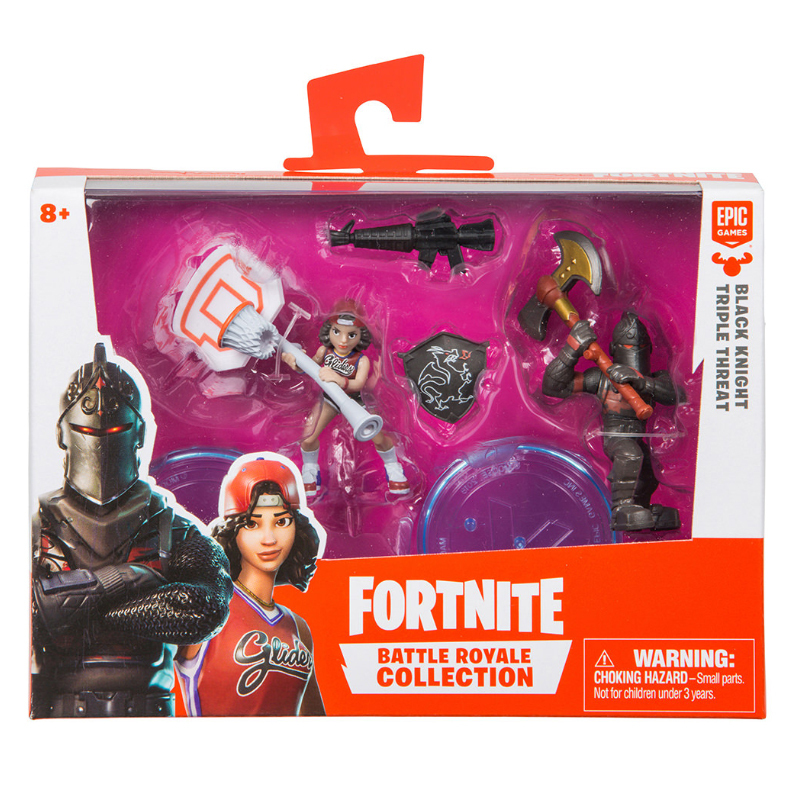 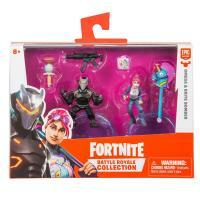 Every fun, poseable figure includes swappable weapons, accessories, and Back Bling. 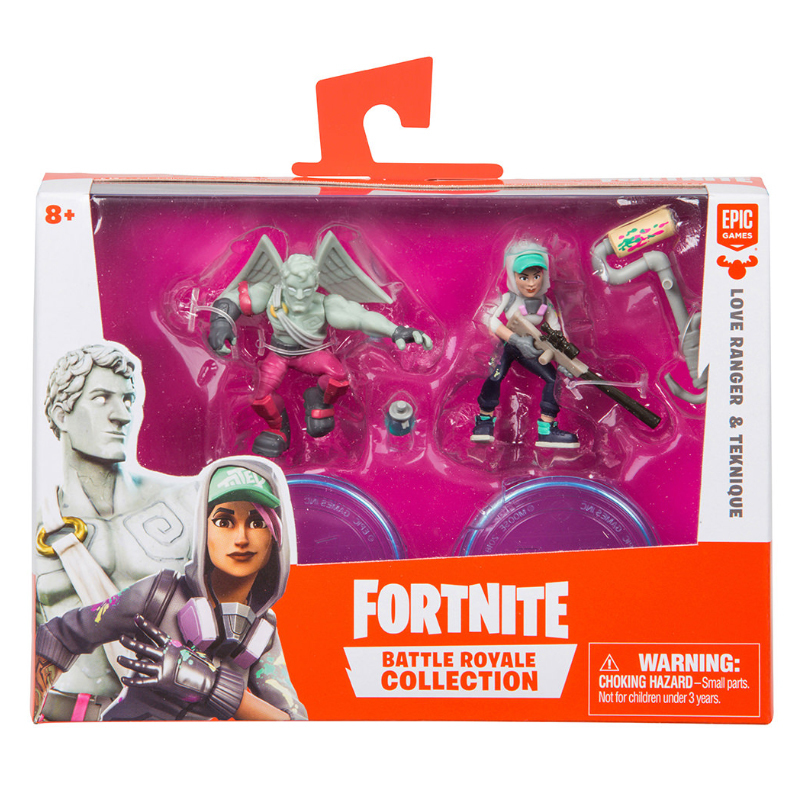 You Never Know Who’s Dropping Next!